Newelo field operation solutions facilitate the mobile work. The services are smoothly integrated with other information systems. The service is used globally and it can be scaled to tens of thousands of concurrent users as per the customer’s needs. Our service handles hundreds of thousands of transactions every day. Make the flow of information more efficient and improve its timeliness with a mobile work management solution. You will have access to role-based and team-based views in the same service – in the form of mobile, tablet and web management views. 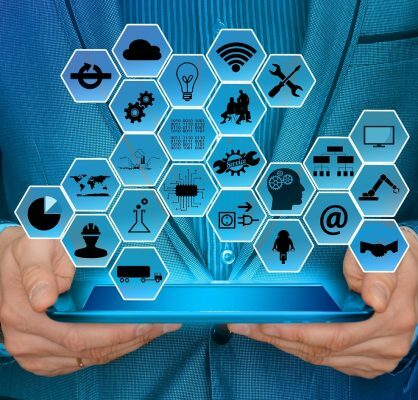 Our solutions are smoothly integrated with the company’s existing systems, for example other work management systems, customer data systems, warehouse systems, maintenance systems, and device and network information systems, to name a few. 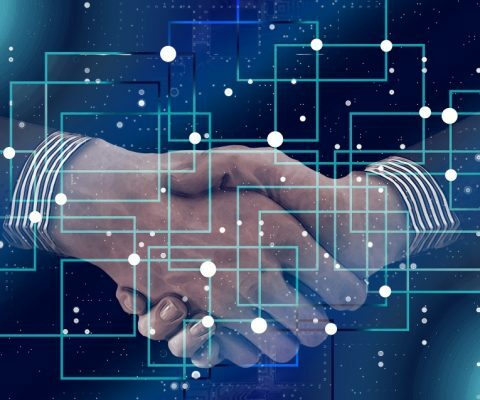 Expand your understanding on what happens in the field – or create a smart connection between all available information, such as customer data. Efficient, intelligent and profitable! 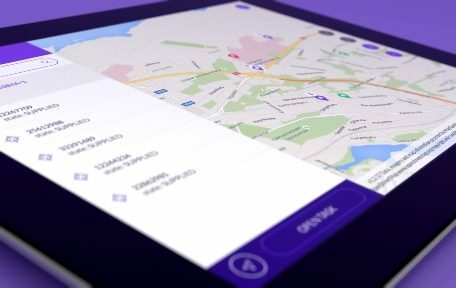 The map service designed for mobile devices shows online maps or work locations and locates e.g. maintenance needs and fault situations in real time. The map displays you important information by area, focusing on the information that is central to your company’s operations – for example disruptions, faulty devices, services used by customers and contact details – or, if you want, even soil texture and weather. Newelo map services contain extensive search functions, optional layouts and customized contents. The digital maps are fast to use on all mobile devices and naturally they are also available offline. Follow the progress of work on the field and gather the necessary information and reports on it. You will receive information on e.g. customers, current status and topology directly from the systems to your mobile devices and onto the map, in real time. Show the items that are important in your industry on the map: for example energy and water meters, electricity and district heat networks, support stations, micro links, traffic and street lights as well as management of the related maintenance tasks. You can also create reports for supervisory needs, covering a certain time frame and certain types of tasks. Newelo automates the reporting and stake holder communication. The reports can be generated directly from the field with all required digital signatures. Stake holder information is always updated and available whether is is required to kept in archives or send immediately. The work status reports offer various information on operations and tools for planning. 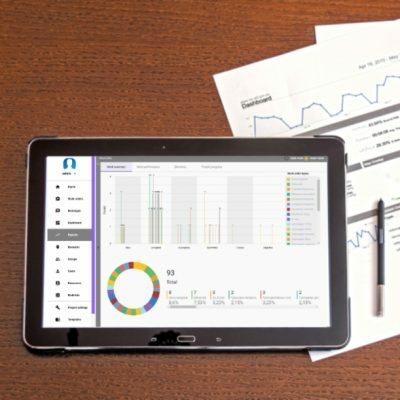 The field work information also enriches the business analytics with adding the actual tasks and problem solving done by the field personnel. Newelo digitizes the field operations processes and ensures the captured data is correct and of high quality. Follow the building or inspection projects as they are progressing in the field. The map views show how much of the work area has been covered at any given time. Task date and status provide further insight on the progress. Inspections can be reported directly from the field with pictures and locations. 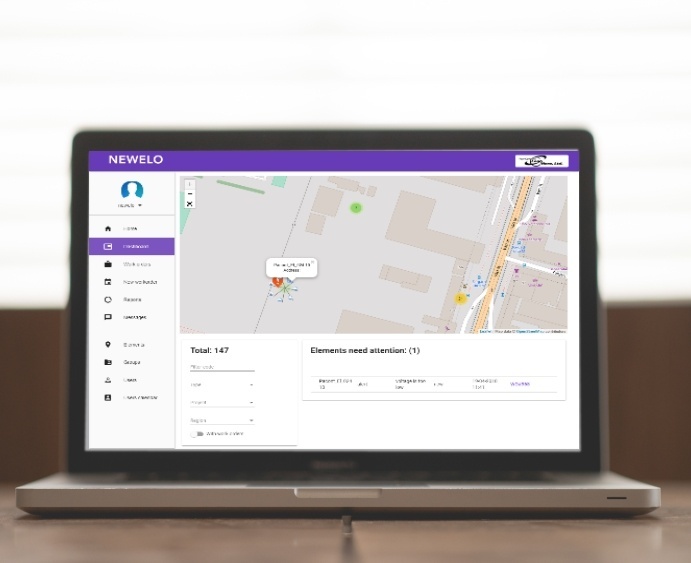 Newelo also supports aerial sightings and can import the inspection data directly into digital maps as well as activate them as maintenance work orders. Newelo supports external measurement equipment and can add the collected data directly into work orders or reports. Newelo solves you integration needs. The data flow between different systems is ensured by using modern integration platforms, that help in developing, maintaining and monitoring the system integrations. 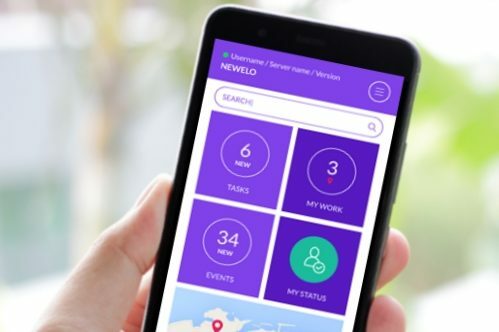 Newelo connects to any existing system through the integration platforms securely. There are number of existing API connections to different systems and it’s fast to develop new connector when needed. In addition to integrating Newelo tools to your existing business systems, Newelo can help you in all your system integrations. Help your field engineers and partners remotely with mobile augmented reality communication. Newelo field work solutions can be enhanced with a remote collaboration via live video stream, voice chat and real time visual annotations. The AR tool work with normal smart phones or tablets as well as with a head mounted device when hands free mode is required. Speed up your response time to customer requests and save time with reduced travelling needs. With the high quality augmented reality tool your experts can solve 2-3 times more cases giving up to 70% increase in service performance. 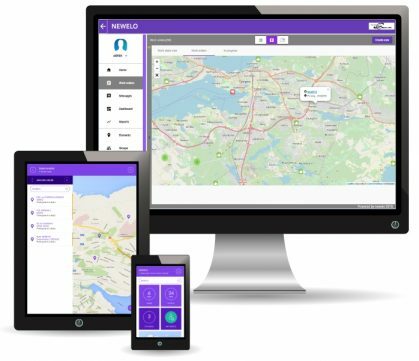 Newelo can build IoT solutions for your field or other operations. 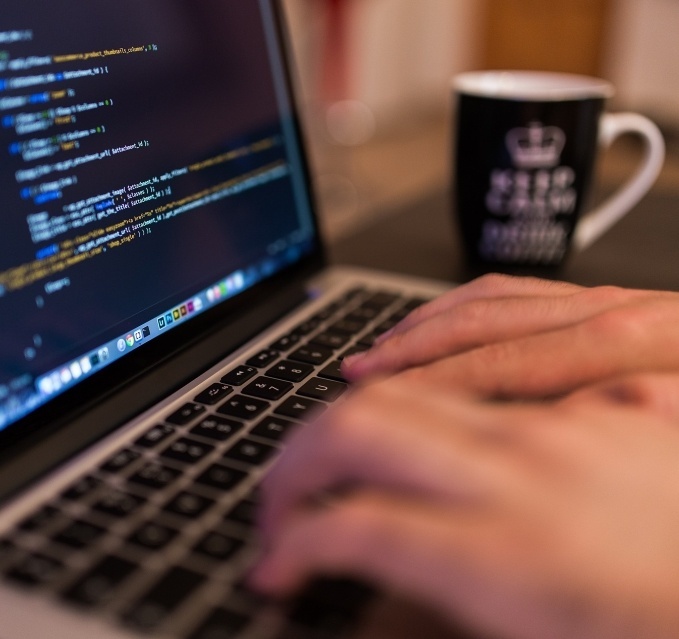 We offer full stack software development and sensors from our partners. Newelo solutions work seamlessly with different IoT platforms. IoT provides excellent answers for different field operations and maintenance needs. Newelo field operation solutions put the device information, locations and collected data on mobile maps. Notifications and alerts from IoT devices create automatic work orders for a prompt actions. Newelo field work tools are also ideal for IoT device network roll-out and installation. Let Newelo develop the solutions you need in your business. We offer full stack development, mobile expertise and project management consulting. Our experts have also a long history in implementing field work operations and related processes, especially in installation, maintenance and digitization of field operations. 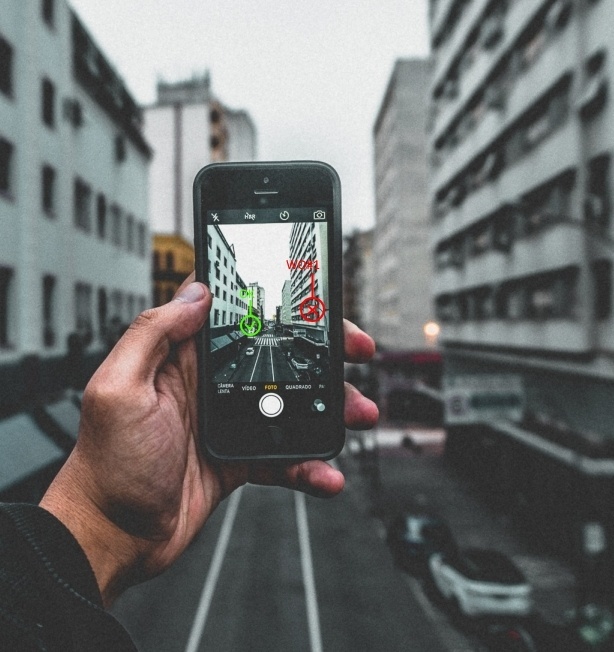 Among the topics we have been working on through the years are: telecom and utility industry field operations, digital maps and GIS systems, security, augmented and mixed reality, interaction design, IoT, mobile games, etc. The core teams knowledge is based on over 20 years work history in software and mobile industry. For example, our guys developed the first mobile photo blog in the world already back in 1998.